The current version of top level of football in Switzerland has been running since 1897, with Grasshopper Club Zürich wining the first ever league title. Incidentally Grasshopper Club Zürich is the most successful team, having won 27 league titles. No team from Switzerland have ever won the European Champions League. 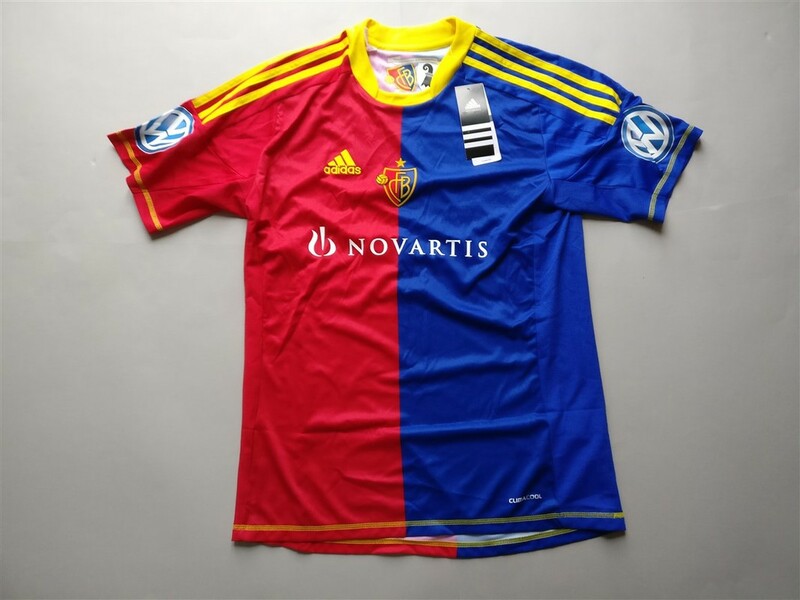 For a league that isn't the most popular or successful, I do own a decent amount of Swiss club football shirts. I don't particularly look out for Swiss shirts, they just happen to be very decently priced whenever they come the British market. Though I am starting to struggle with buying the teams that I don't own. My three most recent Swiss shirts that I have added to my collection. 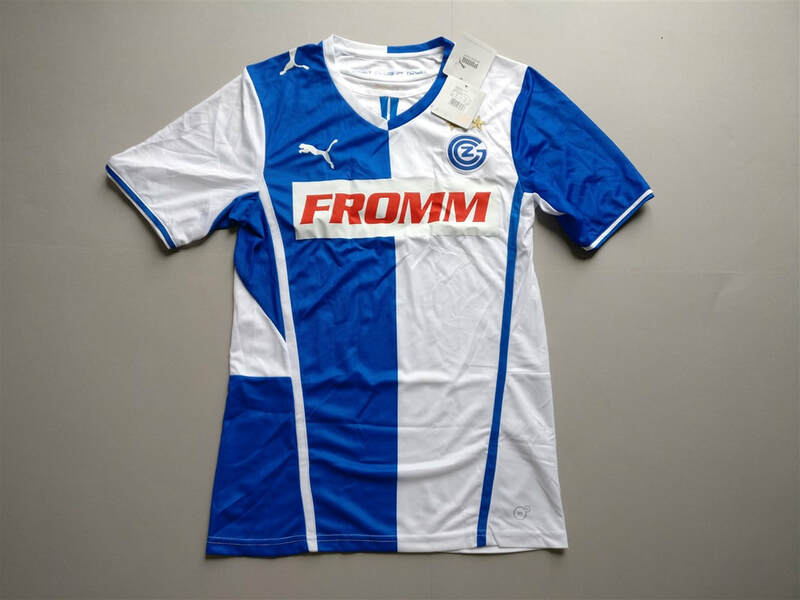 If you are looking to buy a Swiss club football shirt from an official club store then click the link below and it will take you to a list of clubs to choose from. 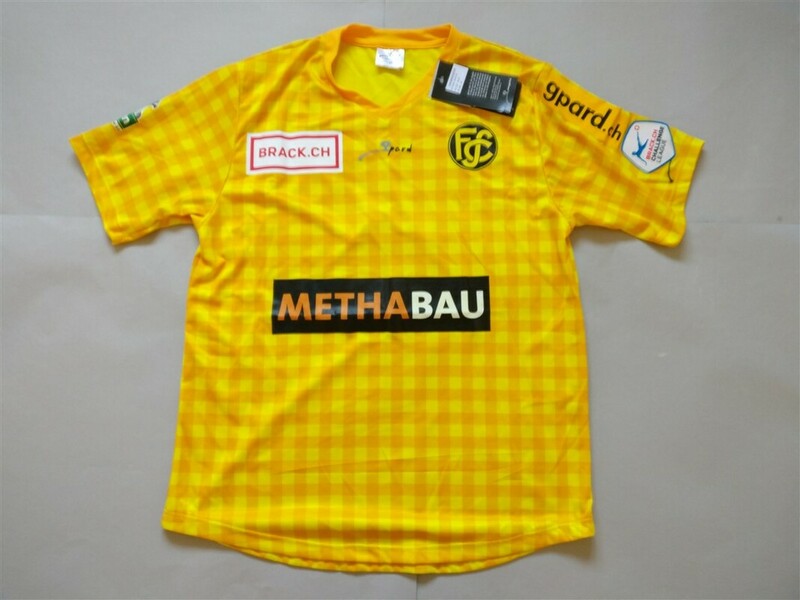 See below for my entire collection of Swiss football shirts (not including the most recent three).